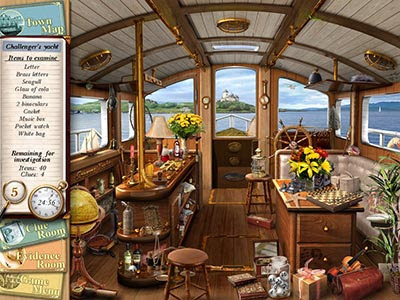 Agatha Christie's Poirot in a classic tale of mystery and murder is brought to life in this Peril at End House hidden object mystery game for computer. Perfect for whodunit and Christie fans. 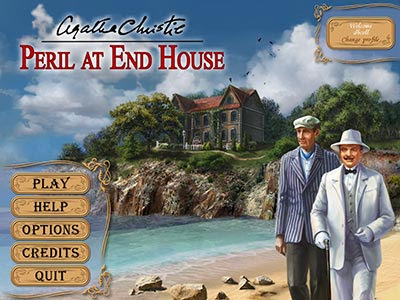 You can play as Agatha Christies most famous sleuth, Hercule Poirot in this Peril at End House full downloadable game. Nick Buckley is the last of a long line of Buckleys to inhabit End House, a majestic family estate on the shores of St. Loo. After someone makes three attempts on Nick's life in as many days, it's clear that there's a killer on the loose and Nick is in mortal danger. Help Agatha Christie's celebrated detective, Hercule Poirot, unravel the mystery and find the killer before it's too late. 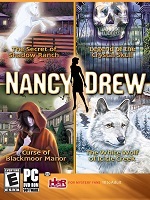 Search a variety of locations for hidden clues, investigate an assortment of suspects, solve unique puzzles, and more on your quest to unmask the murderer. 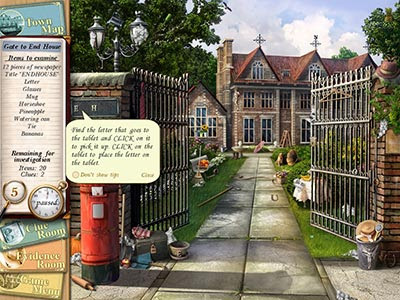 An engaging rendition of the classic mystery, Agatha Christie's Peril at End House features a compelling storyline, incredibly detailed graphics, hours of hidden object challenges, and much more. US Amazon: Agatha Christie: Peril at End House [Download].